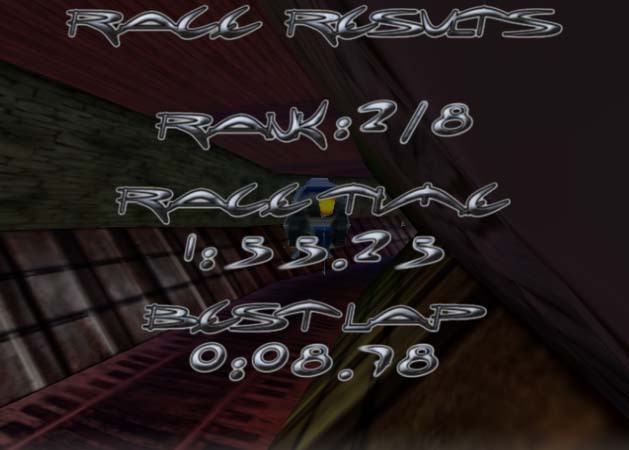 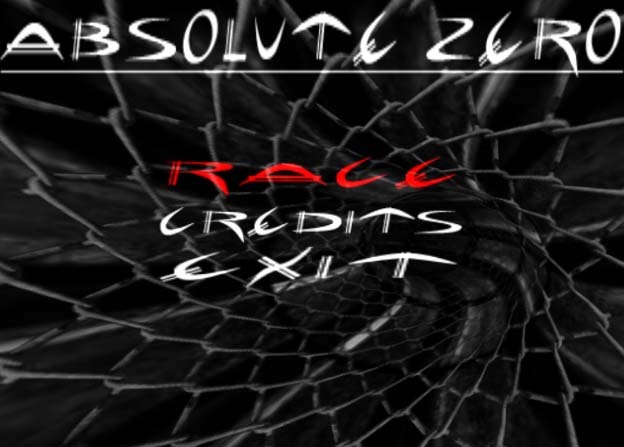 absolute zero is a fast-paced, zero-gravity racing game created from scratch in one month for blackpawn.com's PaNiC competition. 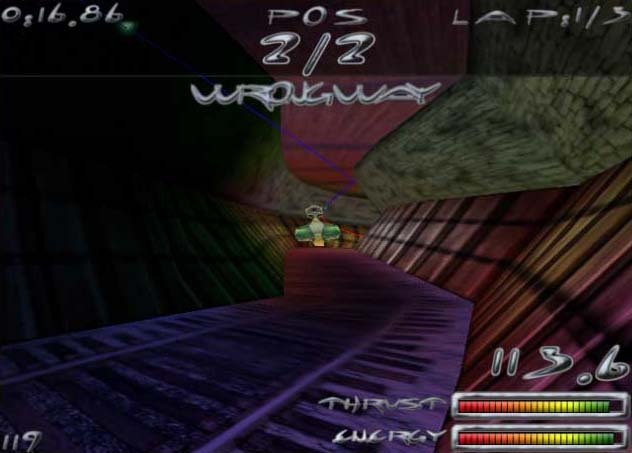 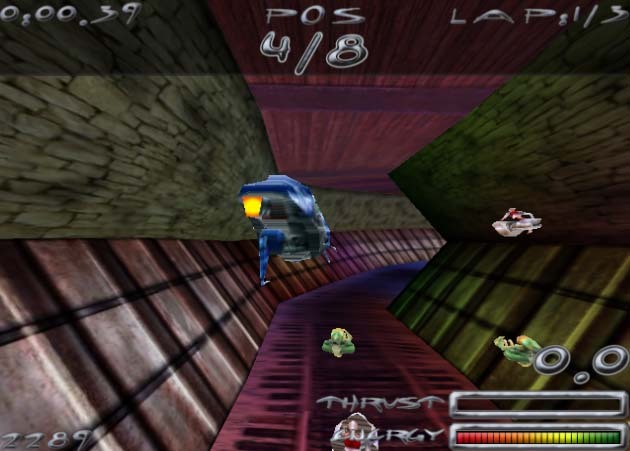 the game gives users the ability to play as one of nine different racers competing against computer controlled vehicles on three different courses. 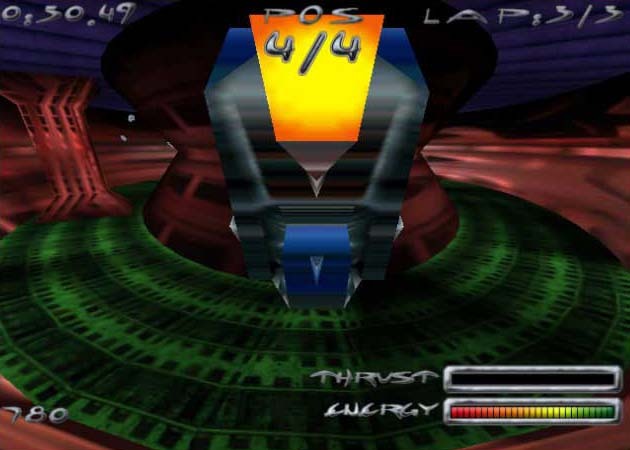 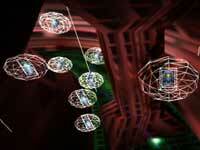 absolute zero was created using visual c++ and directx. 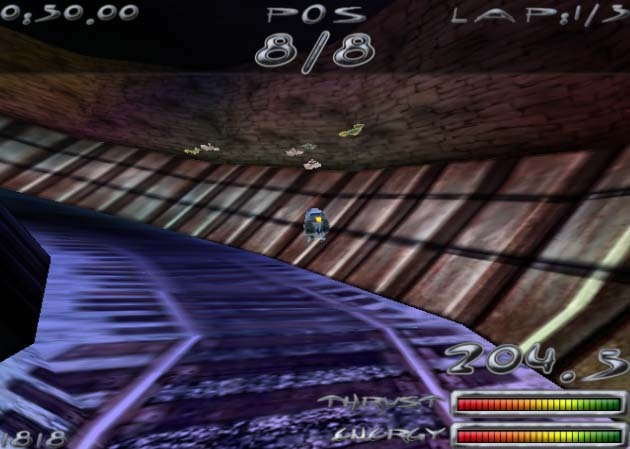 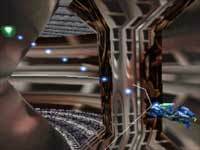 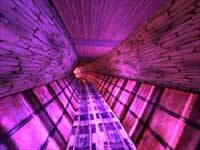 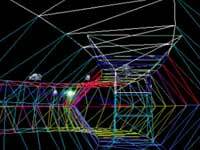 the game uses bsp-trees for ray-tracing and collision detection with the maps. 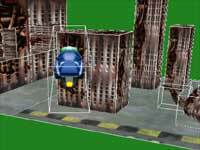 maps are created in 3d studio max and exported using a custom plugin.